Tripsas is a recognized brand with more than 3,500 associated olive-growers, and has an annual production figure of over 6,000 tons of olives. 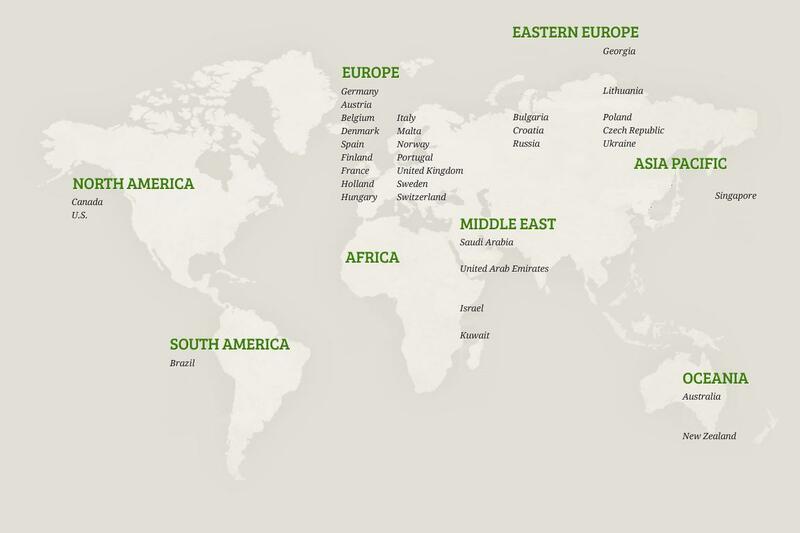 We export our olives to more than 50 countries all over the world. Tripsas’s goal is to supply its international clients and consumers with the best olives produced by our olive-growers. Our mission is to ensure that the annual productions of our olive-growers are marketed at a fair price, in order to guarantee the future of the olive industry for subsequent generations.